The Full House Group story started in 2000 with SportsPick. SportsPick was originally an AFL only electronic tipping competition on a hand held electronic device. Fast forward more than a decade and SportsPick has a large variety of competitions covering a number of sports with players able to tip all year round for huge national prizes. Full House Group as a business has also grown to become one of Australia's largest suppliers of entertainment and loyalty products to the clubs and hotels industry. 888Poker League is known as the innovator amongst venue poker providers. We were the first league to offer cash buy in games in Victoria and continue to evolve our nightly games to ensure they remain relevant and fun for players but offer a good return to venues. Sportspick is Australia’s largest in venue sports tipping provider. With four key types of competitions and over $300,000 in prizes every year we design our competitions around engaging the widest possible audience in your venue and keeping them coming back all year round. innTOUCH is our membership and marketing program that has now been rolled out to over 120 venues across Australia. It is membership made easy for venues and we have the tools to assist you build your database, communicate to members and prospects alike and keep them engaged by showcasing your whole venue. 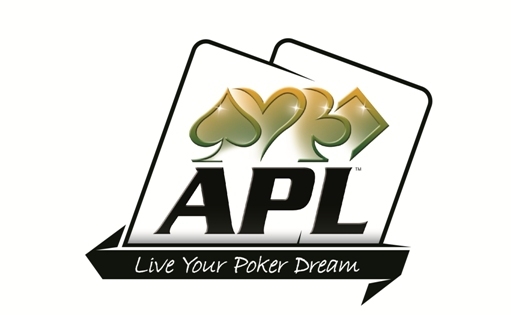 A recent acquisition to the Full House Group stable, APL is the largest in venue poker league in Australia. Famed for its special events calendar, APL has continued to leverage these games to bring new players into the poker market. InnQUIZitive our trivia brand is the original big screen trivia format aimed to help build your food and beverage trade . Our game is delivered via your TV screens and it’s a great way to get the whole venue playing. Pub Poker is a new addition to the Full House Group suite and it offers a unique poker event with a dealer at every table. This product is great for smaller venues and those that haven’t trialled poker before. Available in VIC only. ‘We go all out so you can go all in’ is the motto of our Poker Deluxe team. Specialising in corporate poker events and private parties, Poker Deluxe can be a great way to build your functions business.